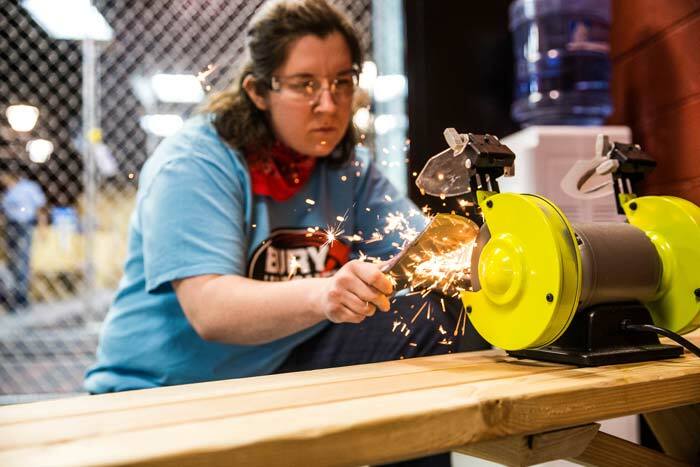 It’s easy to start saving and insure your axe throwing range. Submit a quote request or contact us today. Work with an experienced team. LRHI has been working with Axe Range owners since 2015. Licensed in all 50 states, we have the knowledge to help protect your business. Get the right coverage for your range. Our experienced staff will examine your potential exposures and will find you policy options to cover the unique risks of your range. 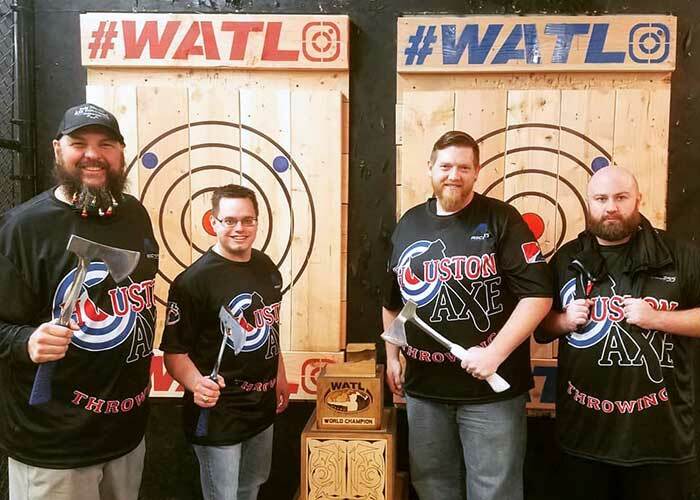 We reached out to Marvin and Leavitt Recreation and Hospitality Insurance when we were shopping around for liability and worker’s comp insurance for our recreational axe throwing facilities. Marvin, Jill, and I have been working together since 2016 and we couldn’t be happier. Because of them we have never missed a deadline and my questions are answered before you can say “Killshot!” Thanks for a great working relationship. Heidi Neufeld, Director of Operations AT Bury The Hatchet LLC. 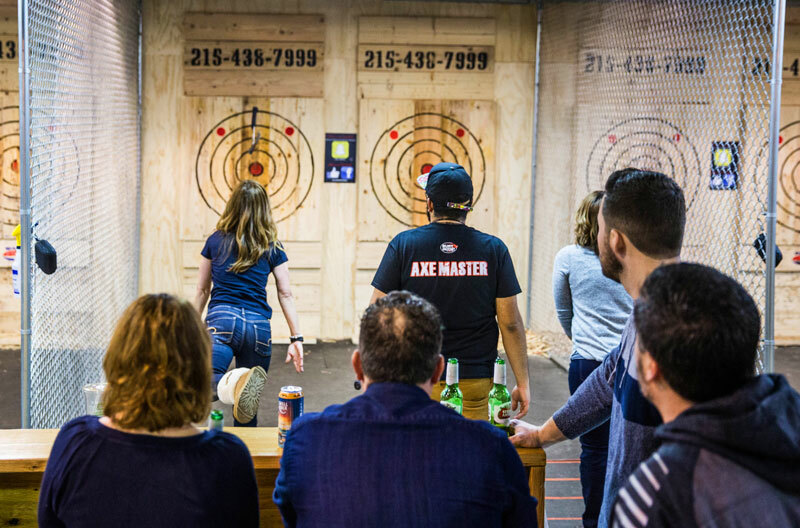 Marvin Aga was one of the first insurance brokers to offer axe throwing in the US. He knows the ins and outs of getting coverage and has the proper guidelines in place to keep everyone safe. We offer broad coverages that take into account your unique range: general liability insurance, property insurance, crime insurance, equipment insurance, business auto insurance, workman’s compensation, cyber liability, and more. Licensed in all 50 states, LRHI has been helping Axe Range owners insure their risks since 2015. Submit our easy online application. We’ll contact you in 24-48 hours.